Beautiful house on the corner of Marshall and Walnut! 15+ rooms available for summer rental! 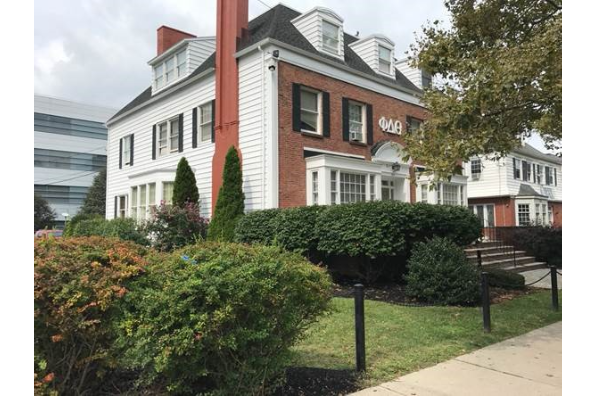 Located in Syracuse, NY, This great student rental features 15 bedrooms and 3.5 bathrooms.